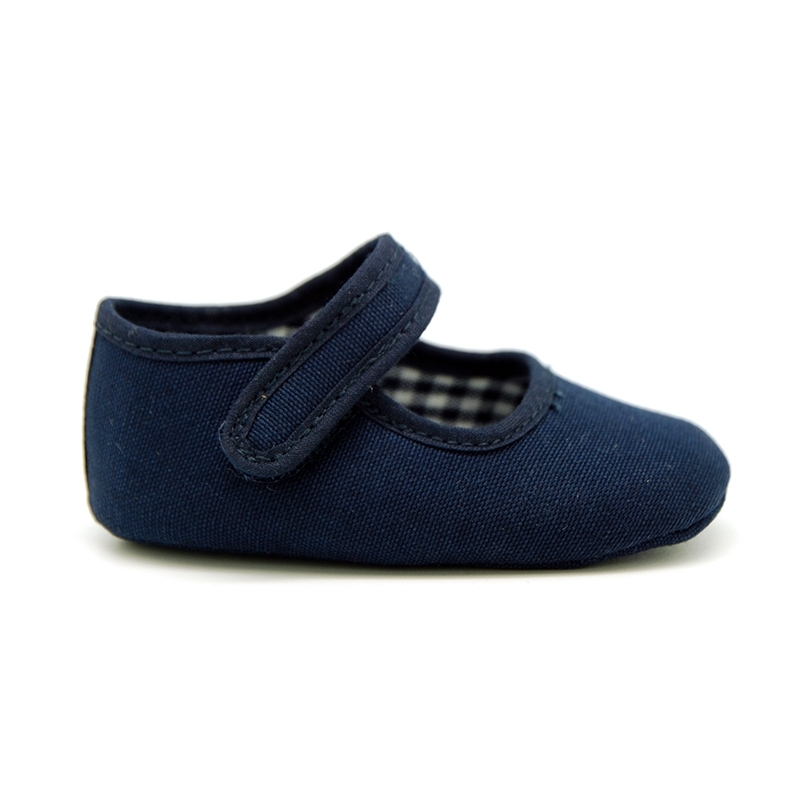 > Babies>Mary Jane>Cotton canvas little Mary jane shoes with velcro strap for babies. 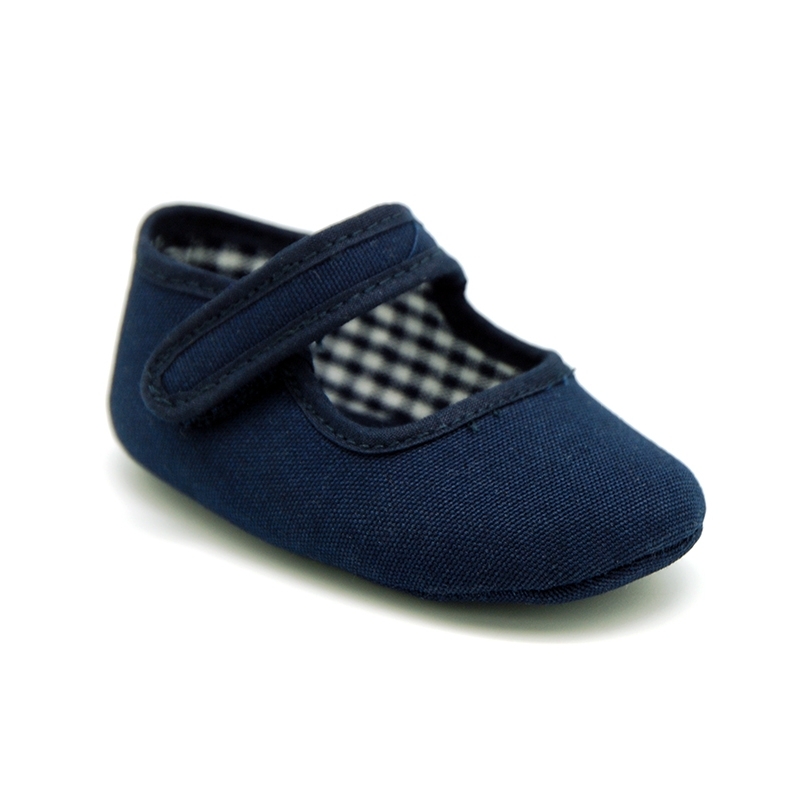 Cotton canvas little Mary jane shoes with velcro strap for babies. 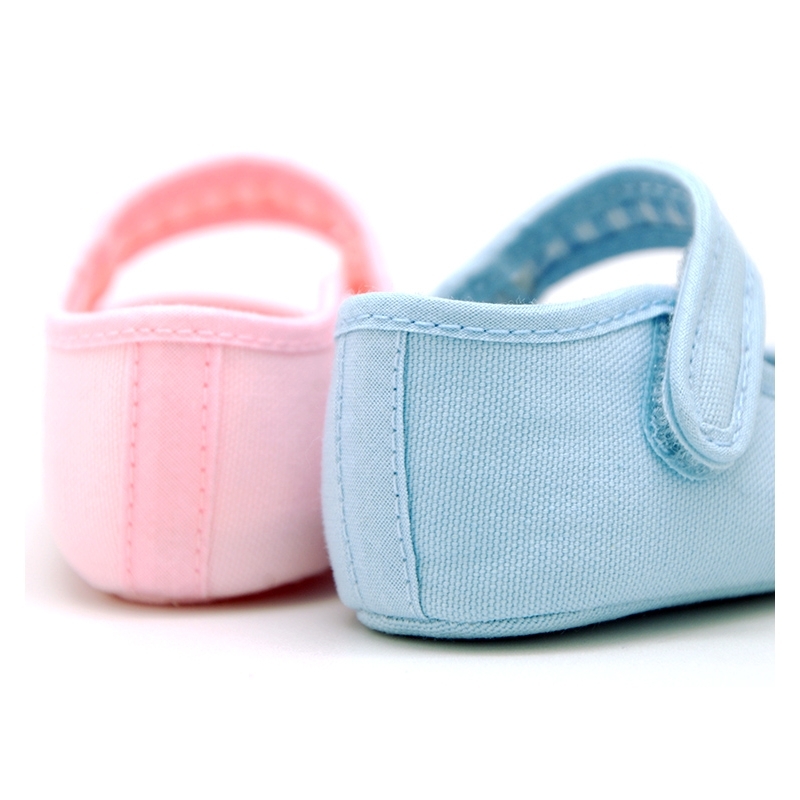 More info about Cotton canvas little Mary jane shoes with velcro strap for babies. 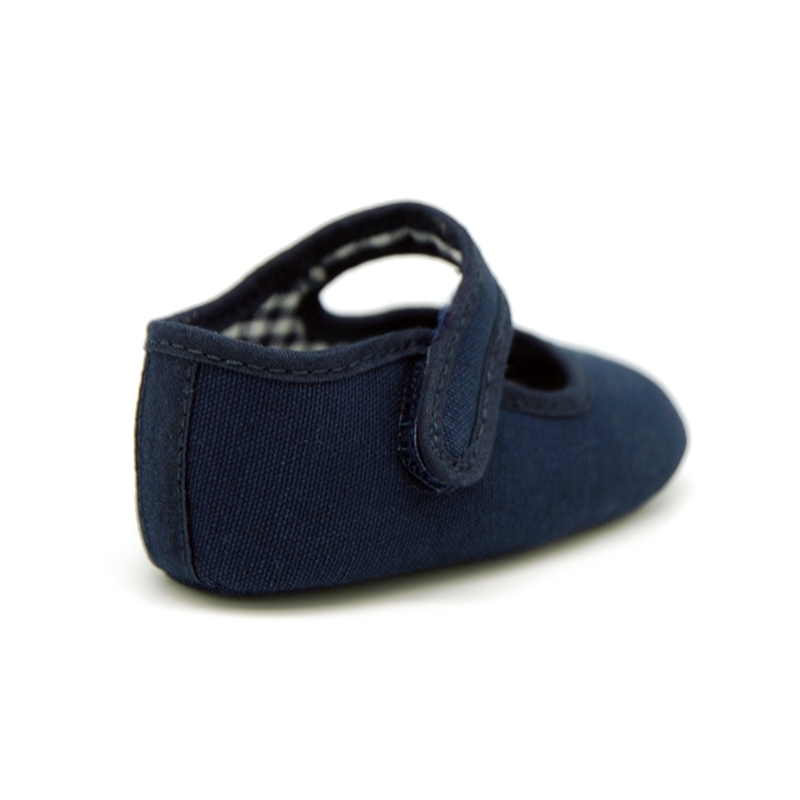 Cotton canvas little Mary Jane shoes for babies with velcro strap closure. Made up of natural 100% high quality cotton canvas. Really smart!. 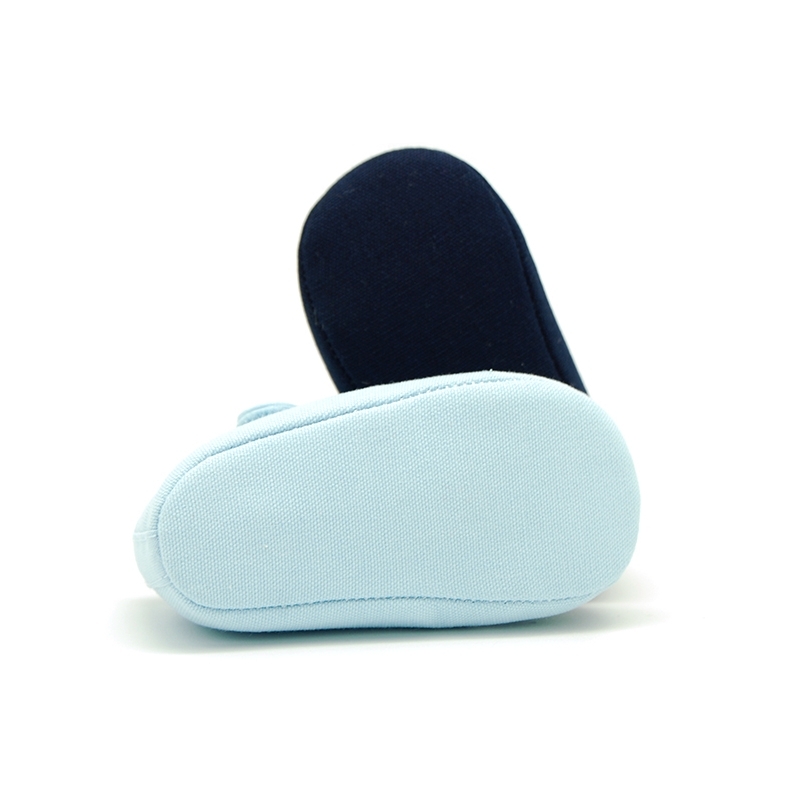 Is a new basic model, very comfortable and practical for babies. Fits with all their little garments this spring summer. Very light and sweet model. Fully lined in Vichy desing cotton canvas for a good perspiration of their feet. Available in 6 colors. Range of sizes: from 16 Euro size up to 19 Euro size. SIZING REGULAR. 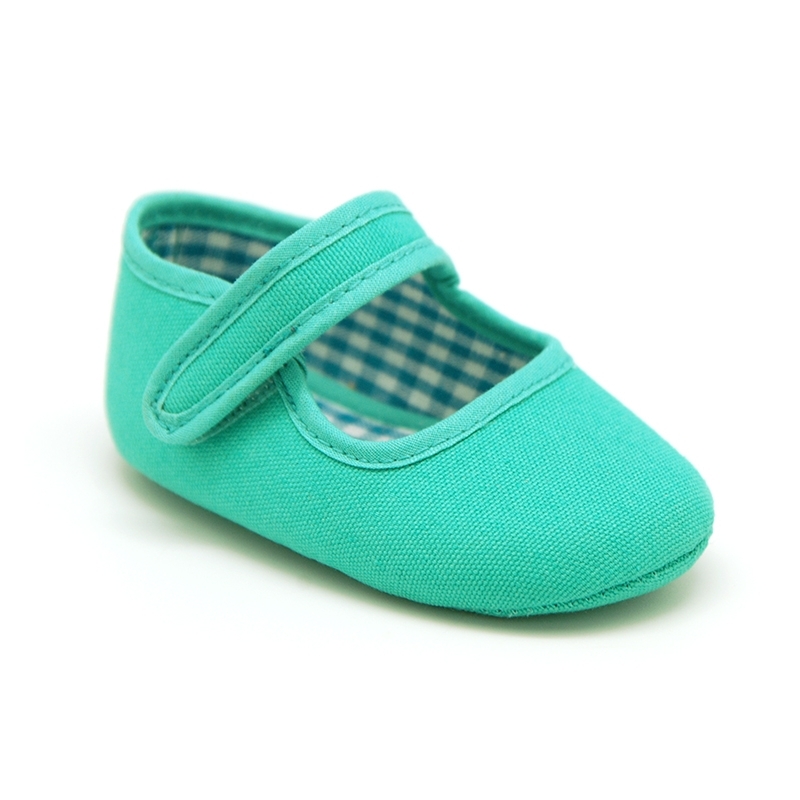 Data sheet about Cotton canvas little Mary jane shoes with velcro strap for babies.